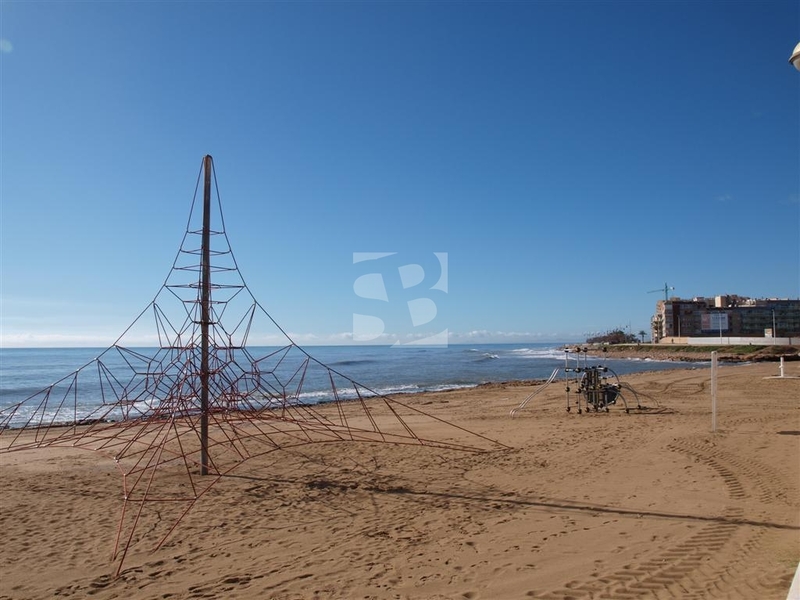 Great apartment ready to enter to live 200m from the beach and walk to all amenities in an incomparable setting of our coast. 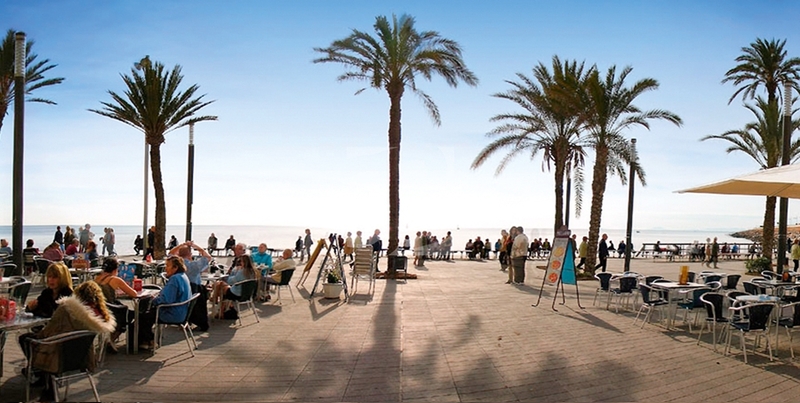 Do not hesitate to visit this great opportunity !!! The whole exterior housing which gives it a lot of light has three bedrooms with fitted wardrobes, two bathrooms one with bath and one with shower, independent furnished and equipped, very bright living room with exit to beautiful terrace perfect for sunbathing. It is sold furnished. 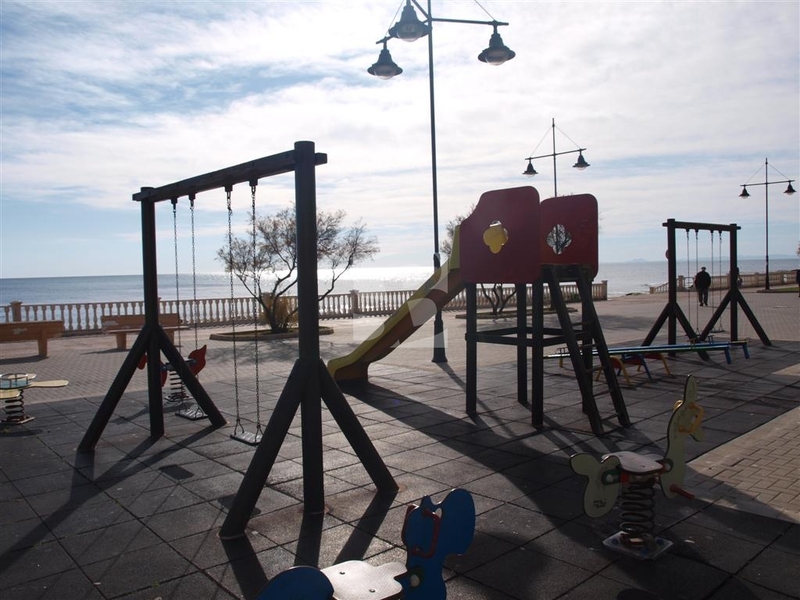 Its location in one of the best areas of Torrevieja walk to the beach, coves, promenade and the possibility to enjoy the wide offer of leisure and services offered by the city of Torrevieja all year round. 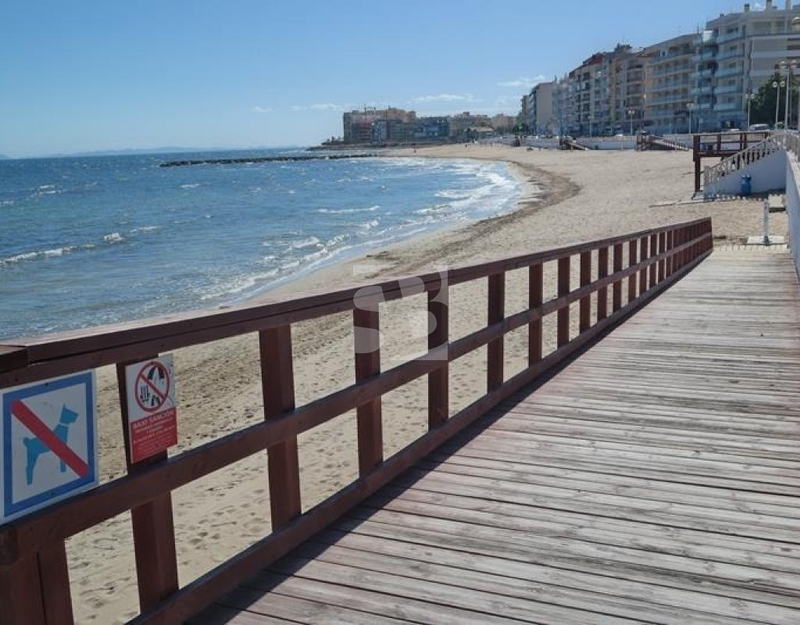 Do not miss out on the opportunity to live in a quiet setting on the beach and perfect to live with your family.